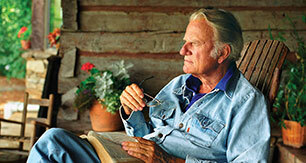 Billy Graham Trivia: What Did He Do When He Was Criticized Over the Use of Music at a London Crusade? More than a million people attended the Greater London Crusade in 1966. Q: What did Billy Graham do when he was criticized for having the choir sing Just As I Am after sharing the Gospel at his Crusades? A: He stopped the music—temporarily. 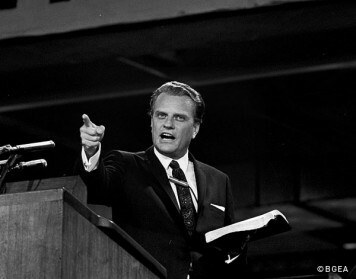 In 1966, Billy Graham faced criticism as he arrived in London for a Crusade. Media reports indicated the hymn Just As I Am, when played after Mr. Graham invited the audience to accept Jesus Christ as Savior, was playing on people’s emotions. See the story of the 1966 London Crusade in a new half-hour film, The Message Lives On. It appeared some were attributing the previous success of Mr. Graham’s outreaches in London to an emotional response rather than the working of the Holy Spirit. “That first night at Earl’s Court, Billy preached his heart out. There was a real sense of the presence of God. At that point, Mr. Graham stepped back from the pulpit, bowed his head and prayed. For 30 nights, not one note of Just As I Am was sung or played, even though it had already been the signature hymn of Billy Graham Crusades for many years. 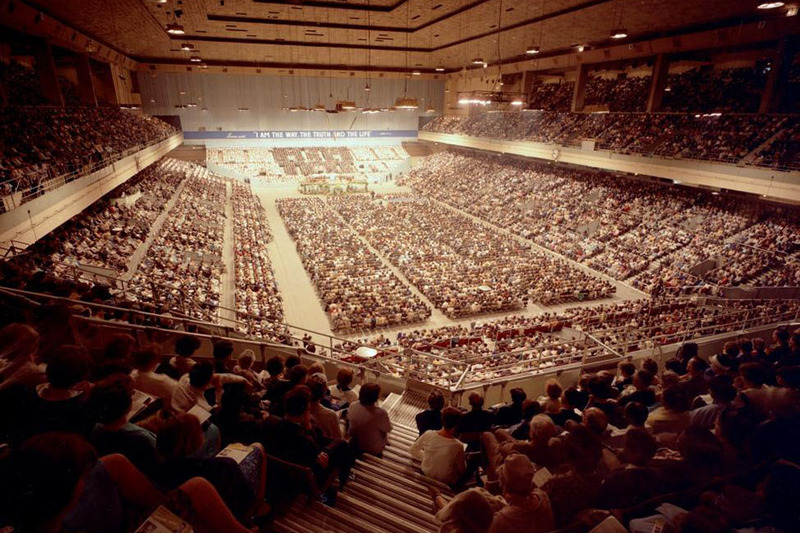 More than a million people heard the Gospel at the Greater London Crusade in the summer of 1966, and more than 40,000 indicated making a decision for Christ.